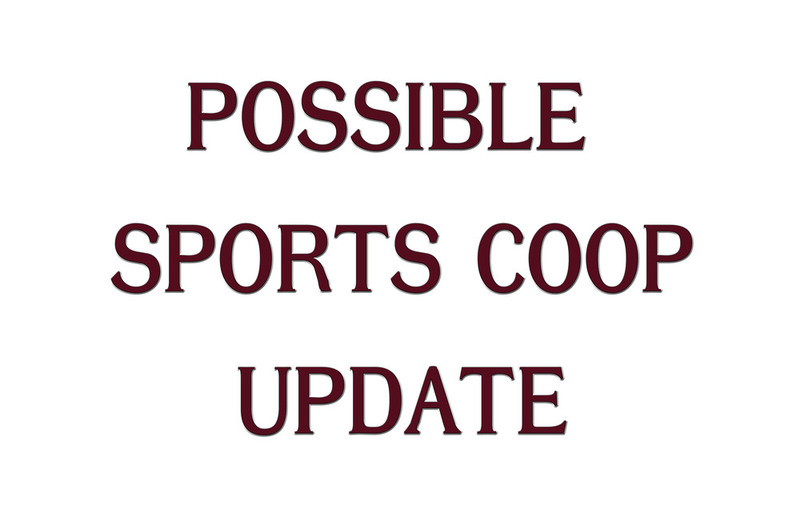 Monday, November 19, 2018, student council members from Eustis-Farnam and Elwood came together at the Eustis-Farnam School tasked with developing a suggestion for a team name, team mascot and team colors for the potential shared athletic coop with Elwood. After discussions the group settled on Hi-Line for the team name, Rams for the team mascot and cardinal red, steel gray (charcoal) and white for team colors. It was a terrific exercise in teamwork for this group of students. Thanks to the students from Eustis-Farnam and Elwood for their work on this project. These are student recommendations a final decision about the coop and all that goes with it will be made at a later date. Steve Sampy, Supt. Daren Hatch, Supt.